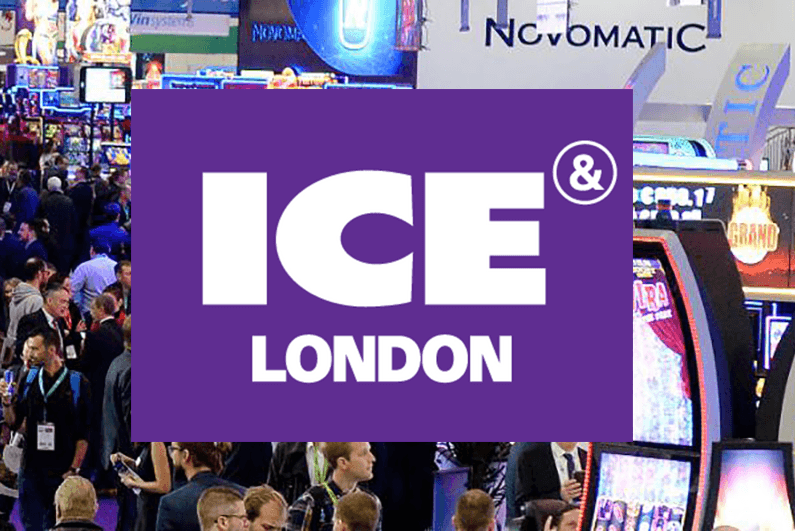 Next 5th and 6th of February 2019 we will be at one of the most important events in Europe for online gaming companies, presenting to customers and suppliers our KYC/AML identity verification solution for online gaming. According to the UK Gambling Commission, Know Your Customer (KYC) is essential to verify and identify users (name, age, and address) and our technology is perfect for providing process security and usability. In addition, the latest DGOJ Resolution modifying the user identity verification processes is also aligned to adopt measures that allow companies to know their customers (KYC – Know Your Customer) and prevent money laundering (AML – Anti-Money Laundering). If you are an online gaming company and you are interested in our digital onboarding solution, please contact us in order to schedule a meeting. I am a Computer Engineer who loves Marketing, Communication and companies’ internationalization, tasks I’m developing as CMO at Mobbeel. I am loads of things, some good, many bad… I’m perfectly imperfect.